Get some directions to Your Life as Clear as a GPS! Register now and get free eBook. Limited space available. Bishop Lyle Dukes is a visionary with a tenacious drive to push "God's Agenda." He is anointed to teach and preach the Word of God with simplicity and his speaking engagements take him across the country and abroad. Bishop Dukes has been invited to the White House on several occasions to meet with President George Bush and Secretary of State Condoleezza Rice to provide insight on issues affecting our communities today. Bishop Dukes holds a bachelor's degree from the University of Virginia as well as a Masters of Divinity Degree from Faith Bible College and Seminary. He has also served as a Commissioned Officer in the United States Army. "See" you on the call Friday night! TELL SOMEBODY!!!!!!!!!! 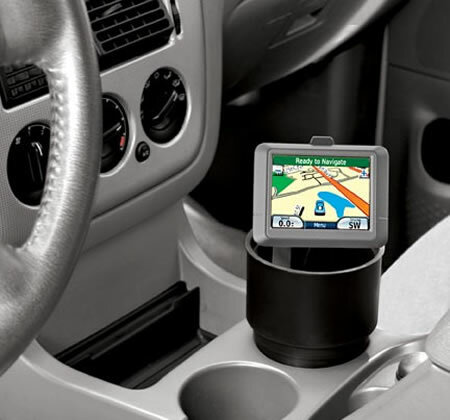 I like the GPS analogy to finding a clear direction in life.